The Foundation appreciates the contributions from donors who give through special campaigns conducted by their employers. If the Foundation is not listed in your workplace campaign brochure, you can still designate us to receive your gift by providing our name, address, and e-mail contact information to your employer. 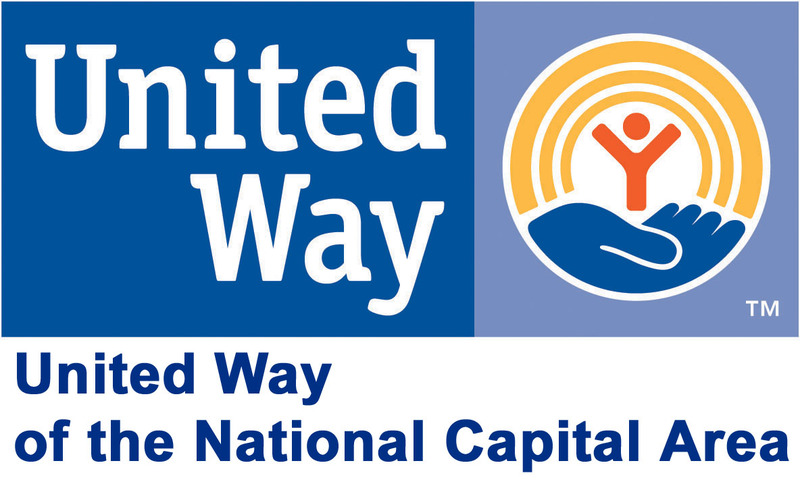 Federal Employees and Participants in United Way Campaigns will find our agency numbers below.